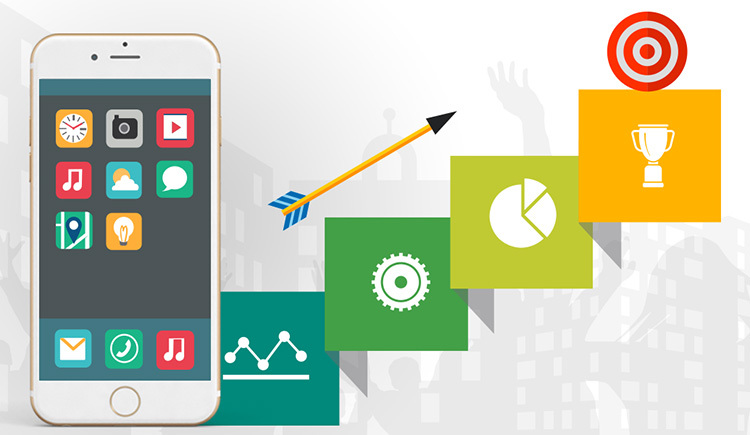 Successful mobile app development requires time, skills, and, of course, a sufficient budget. This task is quite a difficult one, and even with a good team, it is not always easy to do something worthwhile. Besides the three key factors listed above, there are other factors that influence the final result. In this article, we will share some tips with you for developing a good application. The main mistake that many developers make is attempting to do everything at once. This is a deeply flawed approach because, apart from the budget, it is crucial to take into account the team’s capabilities necessary for the development. App development takes a specific number of working hours which are directly related to staff availability and product complexity. Many projects end up in failure because some developers exhibit unbounded ambitions and cannot (or do not want to) realize that it is better to give up a good part of the functionality in order to speed up the development without a negative impact on the result at the same time. When developing a mobile app, start only with the most important functions. Start with MVP development and adhere to the lean software development principles. These rules have been instrumental in creating a successful launch for many modern startups on the market. You can run a startup with friends, developing an app in the evenings after work. However, experience has proven that you cannot go far using only enthusiasm. With time, even people devoted to the idea will eventually start leaving the project if they have to work for minimal wages or even with no budget. Sooner or later, you will still start facing problems which cannot be solved without sufficient financial investments. 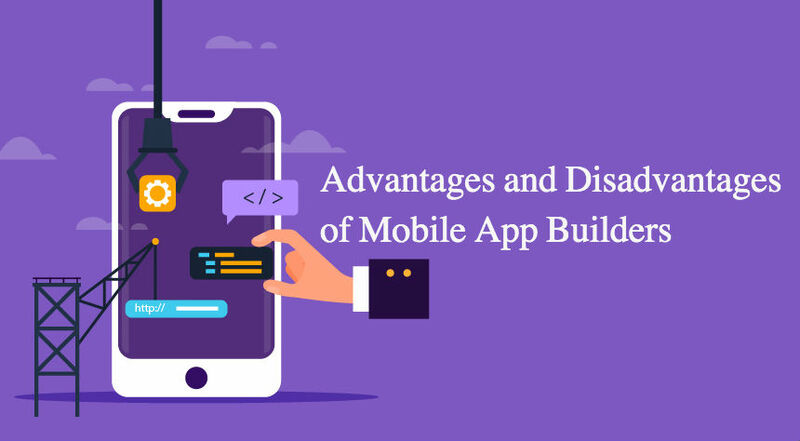 Before starting the development, it is necessary to clearly define which features you want to implement in a mobile app and estimate how much each step will cost. A large number of features, nice design, and smooth animation will most likely be expensive. 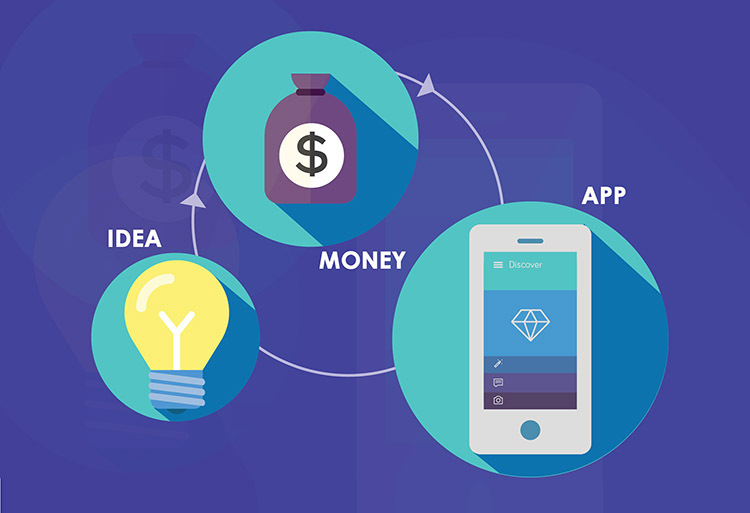 We have written more on this topic in our article “How Much Does It Cost to Develop a Mobile App in 2018?”, and we recommend checking it out. You will get a more realistic development cost by following the calculations outlined in the article. 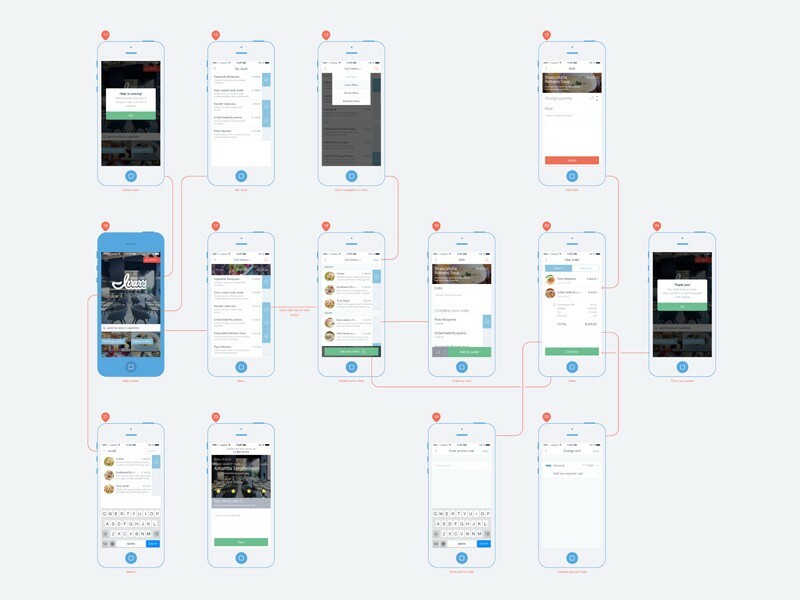 Why reinvent the wheel when you can analyze a similar app developed by your competitors, or even study interesting examples available in other areas? This is not about copying code, but about learning about the app structure, interesting features, and solutions. Even large corporations often copy from each other, so there is nothing wrong about that. This preliminary analysis helps you avoid errors during the development process. This is also true even for experienced professionals, not just beginners. Bugs and faulty features are not what potential customers and investors want to see. 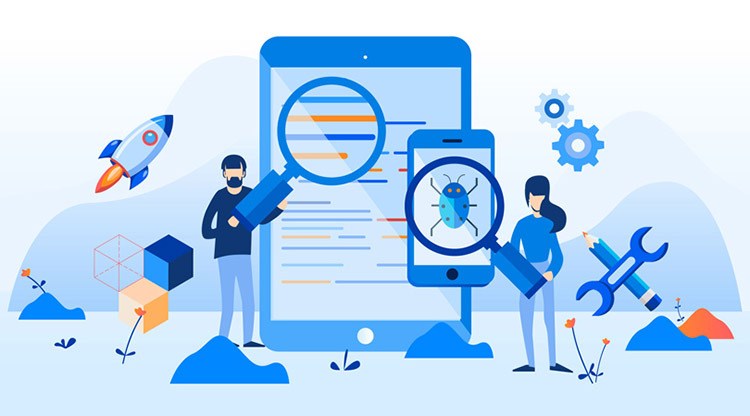 Hire a QA specialist who will thoroughly test your app and identify nasty vulnerabilities which can be eliminated long before the release or scheduled demonstration. 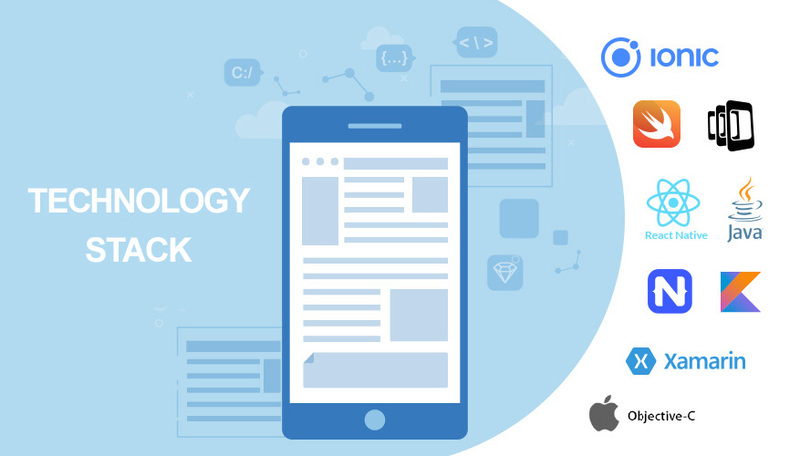 Furthermore, it is crucial to test your app at every stage, starting from the code writing stage and finishing with the design stage. There are no perfectly functioning apps, but if you minimize the number of bugs, you will win your audience’s loyalty as soon as customers get acquainted with your application. The cost of errors can be very high. Even small issues often cause extremely negative reactions, and users will rate your app poorly and leave bad reviews. Other potential customers will read such reviews and choose not to install your app, even if it initially sparks their interest. 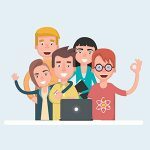 If you cannot develop apps yourself, you will certainly have to answer the question: which specialist do I choose? Should I involve a freelancer, a company offering professional software development services, or hire dedicated staff? 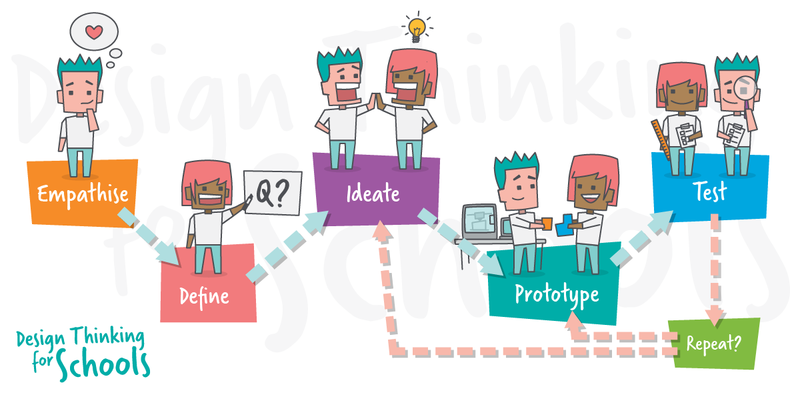 If you are not an IT professional specializing in software development but want to start a new project, or you want to quickly check your idea but you do not have your own team, it is better to get in touch with a specialist company. Even though the development will prove more expensive, you will get a better result with much less risk. And most importantly, the hired team with generally sound experience will help you clarify the requirements for your app, optimize it, and eliminate needless features. This way, you will probably even save money, as well as time. We dwelt on this issue in more detail in our article “9 Tips for Choosing the Right Software Development Company”, and we hope that the tips listed in it will help you make the right choice. To save time, money, and stress, you can turn to Lvivity’s services. We will make a turnkey mobile application for you, and it will comply with all your requirements. Our extensive development experience allows us to guarantee the quality of the work performed in a timely manner.